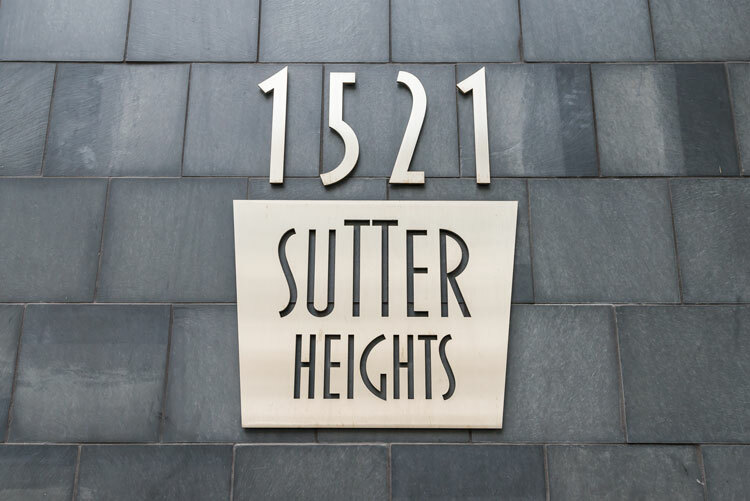 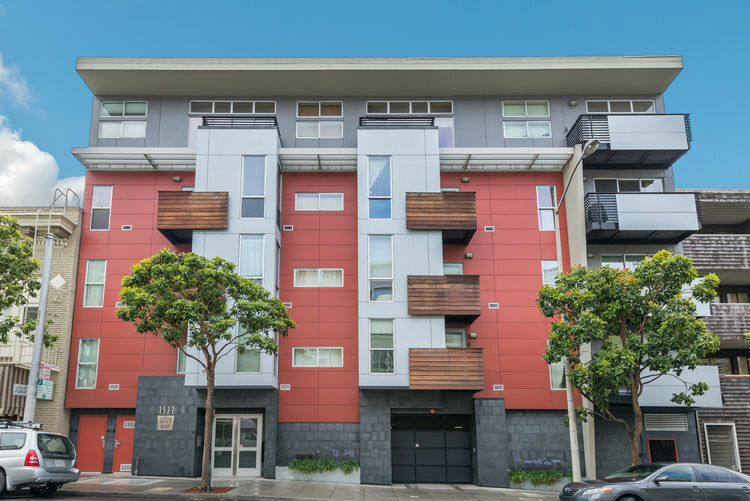 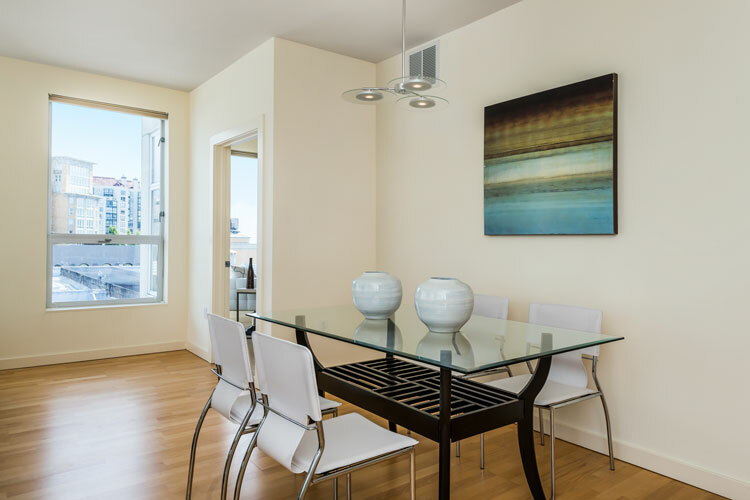 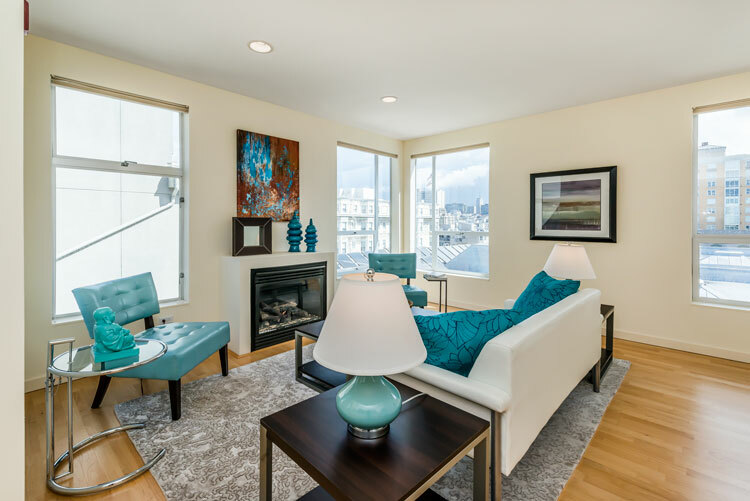 1521 Sutter Heights is a newer (completed in 2008) condominium building located in San Franciscoâ€™s Lower Pacific Heights neighborhood. 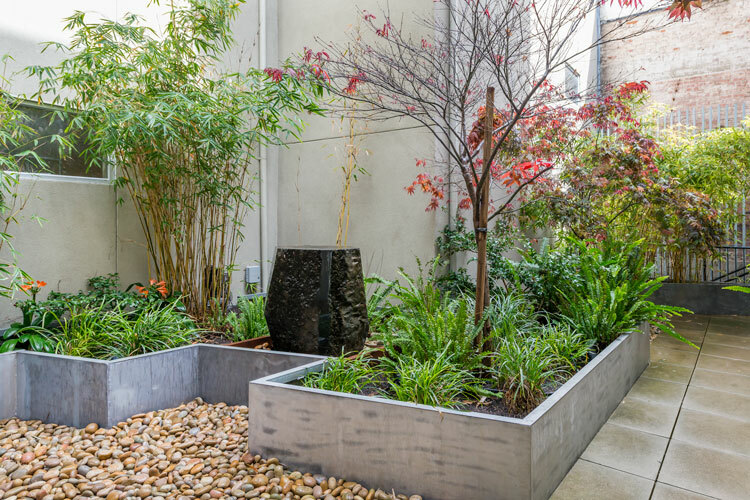 In developing the property, architects from Levy Design Partners consulted with Feng Shui expert Seann Xenja to create a design that integrates the necessities of a modern urban lifestyle with a harmonious balance and energy flow. 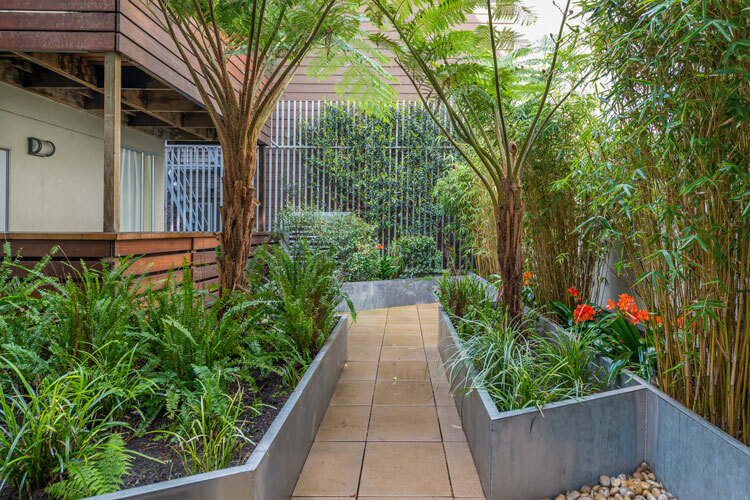 The result is a contemporary building with clean, open living spaces. 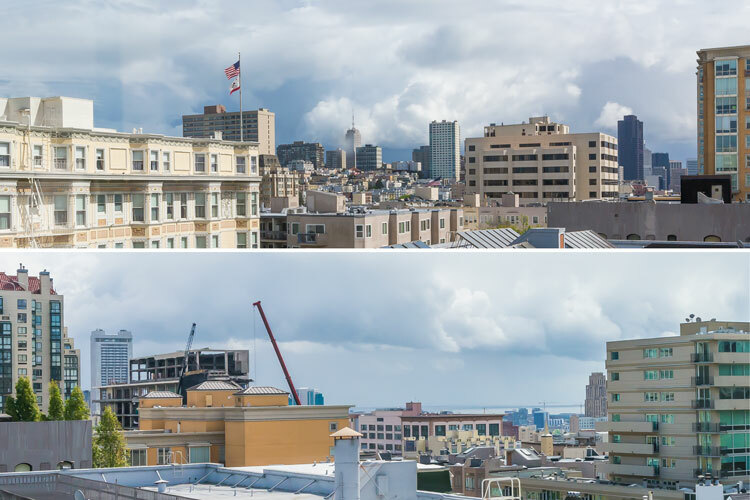 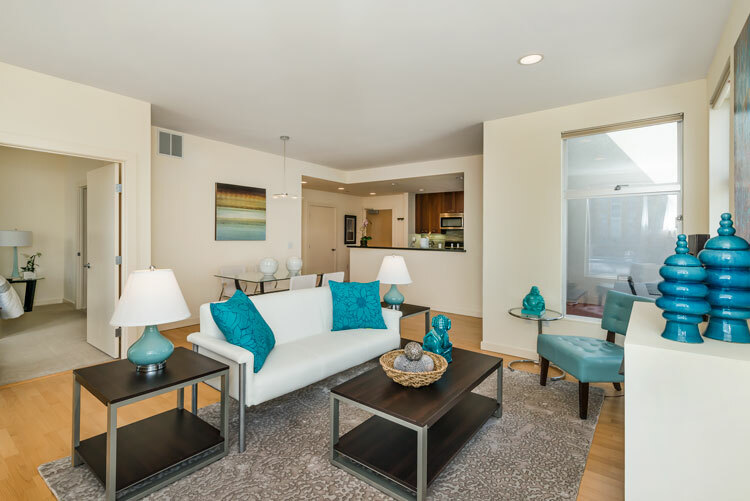 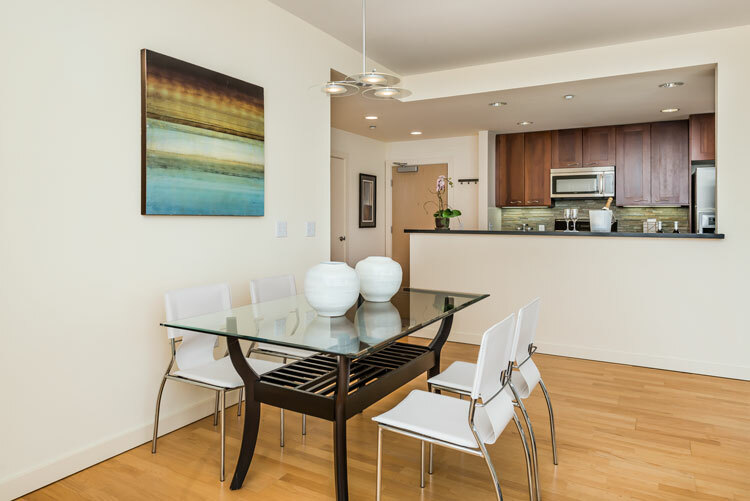 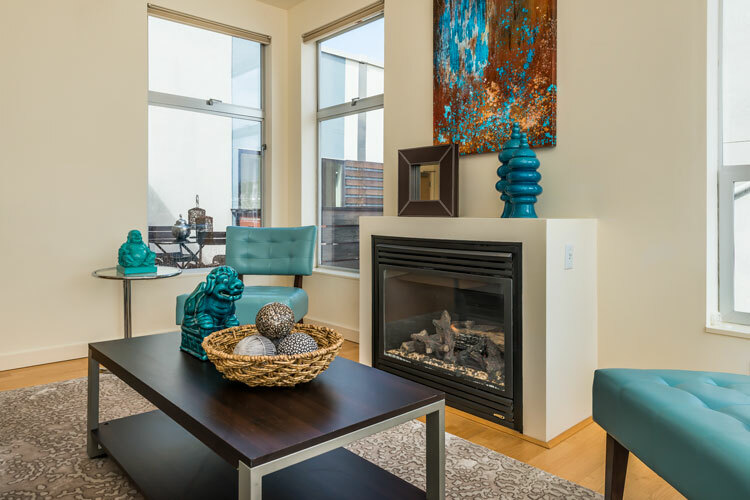 Each of the twenty-eight condos in 1521 Sutter reflects a Zen-like quietude, which is quite welcome in the midst of the hustle and bustle of the big city. 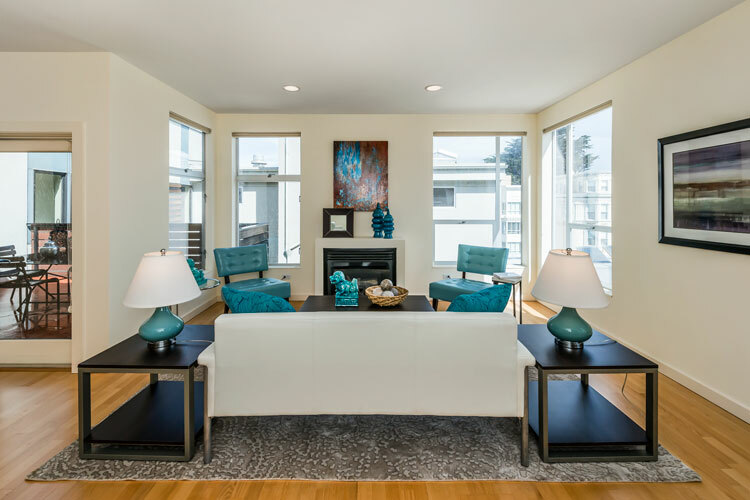 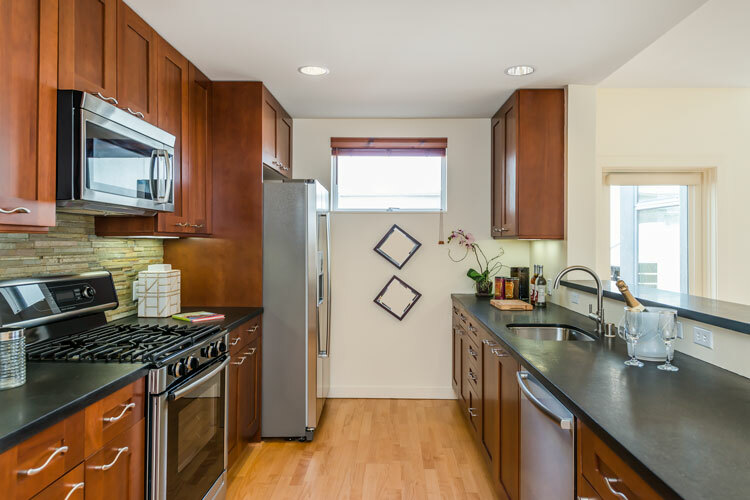 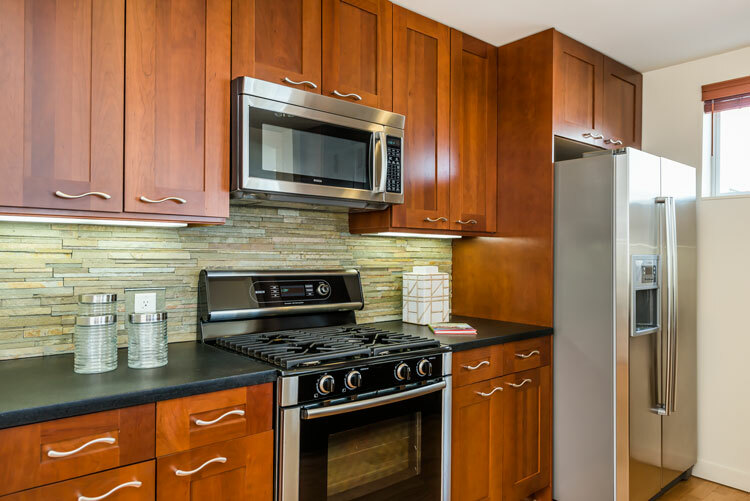 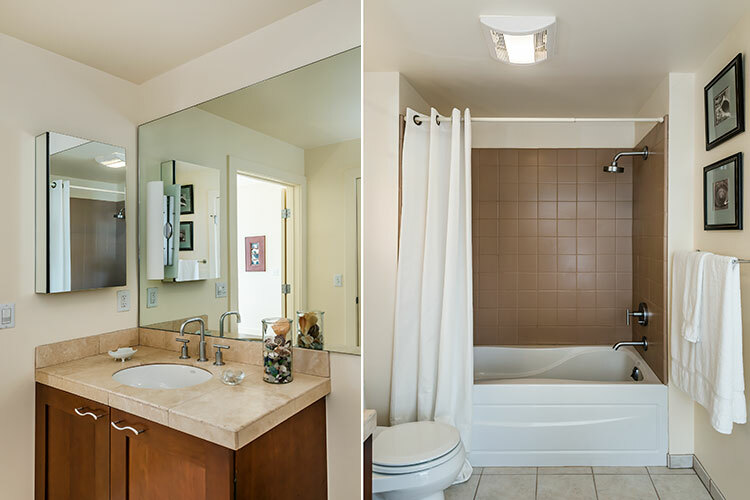 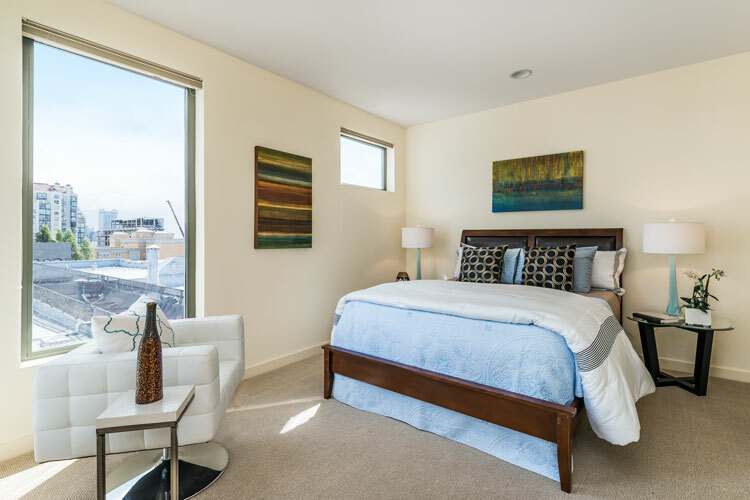 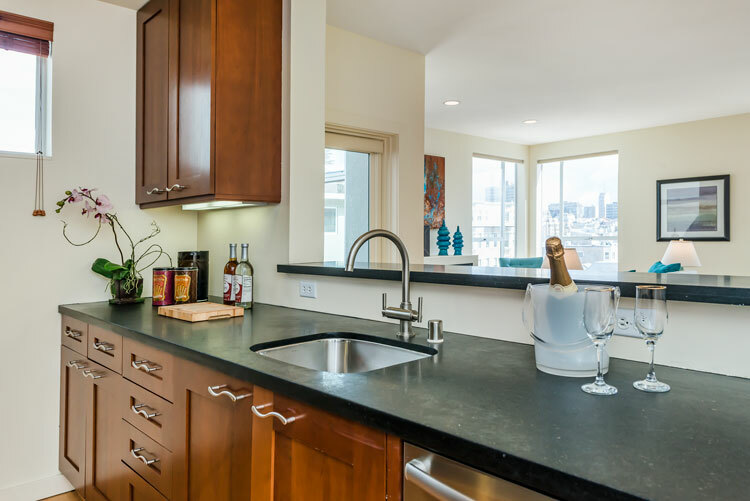 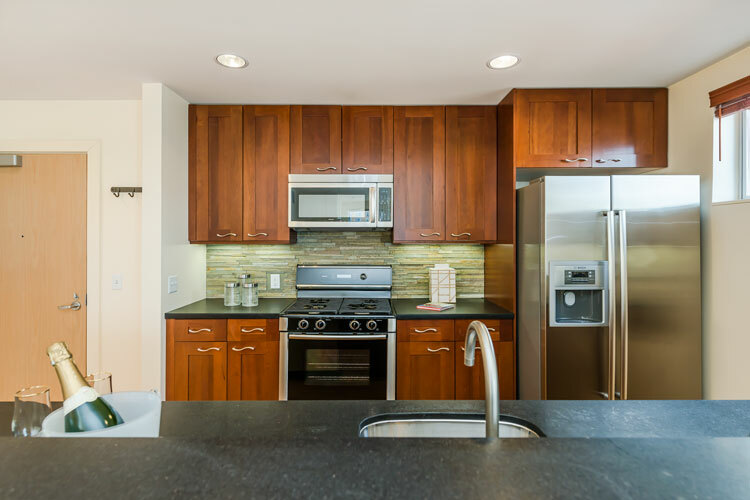 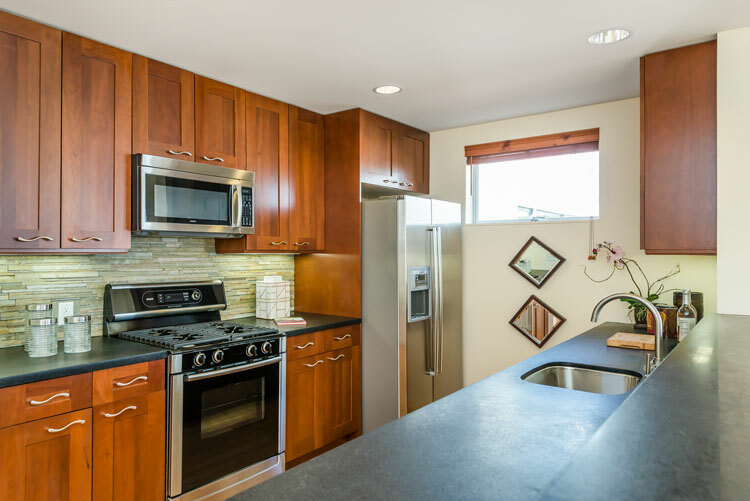 Homes are one and two bedroom units that feature quality details, including high ceilings, recessed lighting, granite countertops, and stainless steel kitchen appliances. 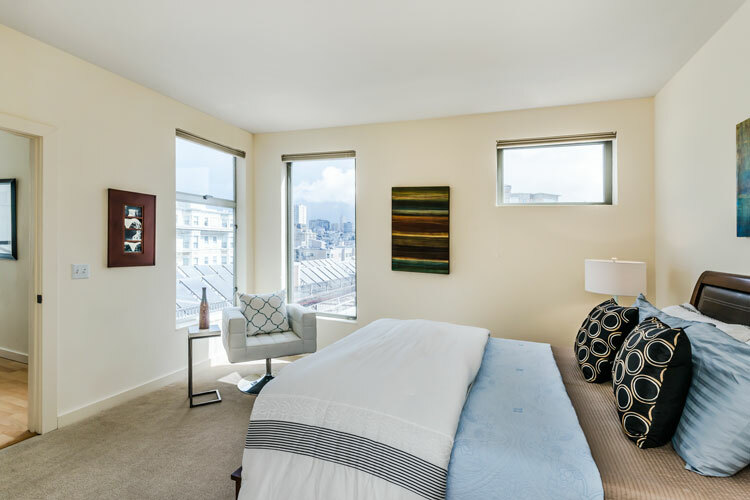 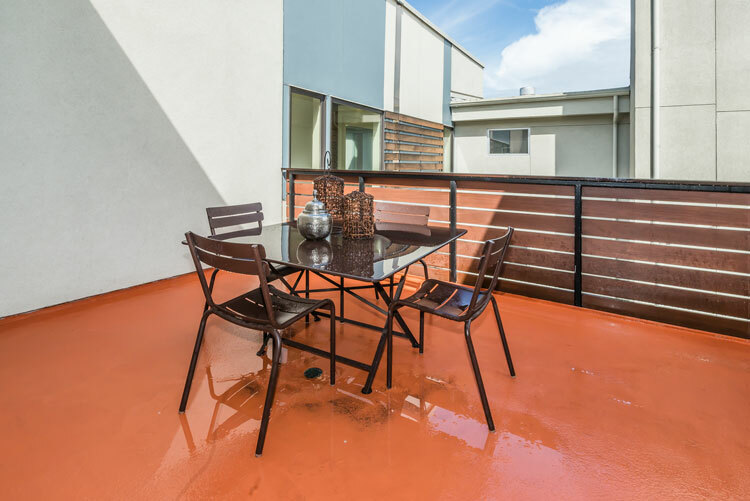 Each unit includes deeded parking and a walk score of 98.